[Bon Plan] Jusqu’à 12 mois d’abonnement Nintendo Switch Online offerts pour les utilisateurs d’Amazon Prime ! Patch notes v7.40 are out now. Fortnite’s v7.40 patch notes are out right now, introducing the Share the Love Valentine’s event. But the biggest news from the patch is that anyone who completes all 13 Overtime Challenges will receive the Season 8 Battle Pass for free. Over on the official Epic website, the patch notes were revealed today on February 14. 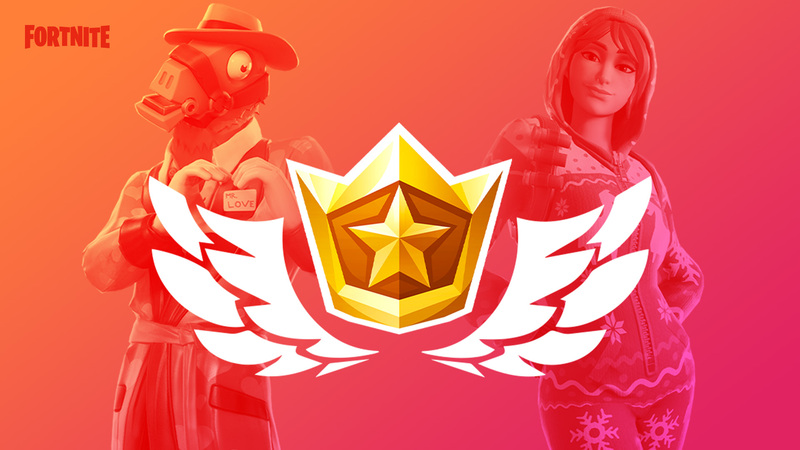 If you can complete all 13 free Overtime Challenges before February 27, you’ll automatically receive the Fortnite Season 8 Battle Pass, which will grant you the two skins that you can see just below. Fortnite’s Season 8 actually kicks off a day later, on February 28. 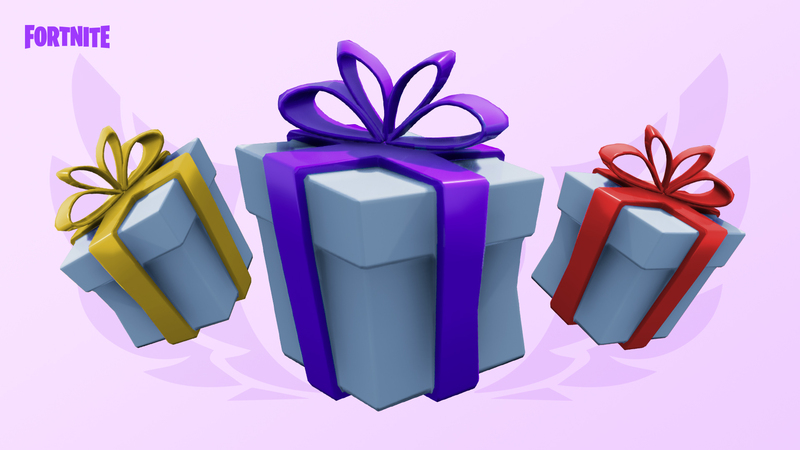 Elsewhere in the patch, gifting is back for a limited time. The gifting feature was available earlier in the year for a very limited time, but it’s back now for Valentine’s Day, and you can send the Heartspan Glider to another player until February 15, at 7 p.m. ET. There’s also a brand new weapon for Fortnite Battle Royale: the Infantry Rifle. 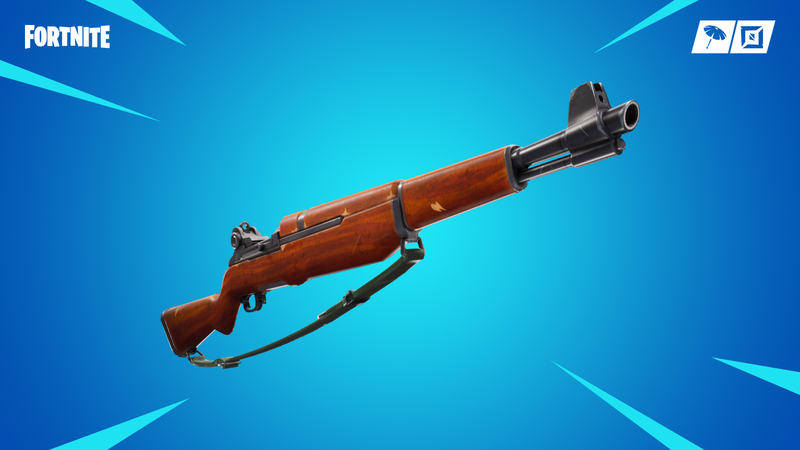 This weapon looks a lot like the hunting rifle, but is a semi-automatic weapon instead of making you reload after every shot. It’s available in common, uncommon, and rare variants, and deals 41, 43, and 45 damage respectively. The new Catch! LTM has been introduced through the v7.40 patch. In this new Limited Time Mode, all guns have been removed, and the only items you have to work with are smoke grenades, clingers, remote explosives, port-a-forts, impulse grenades, and shockwave grenades. Good luck! Season 7 introduced planes and hamsters to Fortnite Battle Royale. If it’s more information on the upcoming seasonal event in Battle Royale that you’re after, then you can head over to our Fortnite Season 8 guide for more. Next Post[Bon Plan] La trottinette électrique Xiaomi Ninebot Segway ES2 à 370€ !